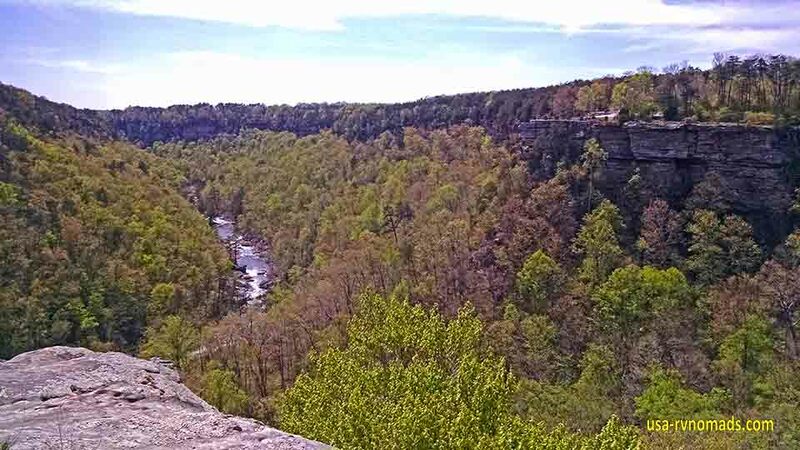 Little River Canyon is located just a few miles east of Ft. Payne, Alabama. 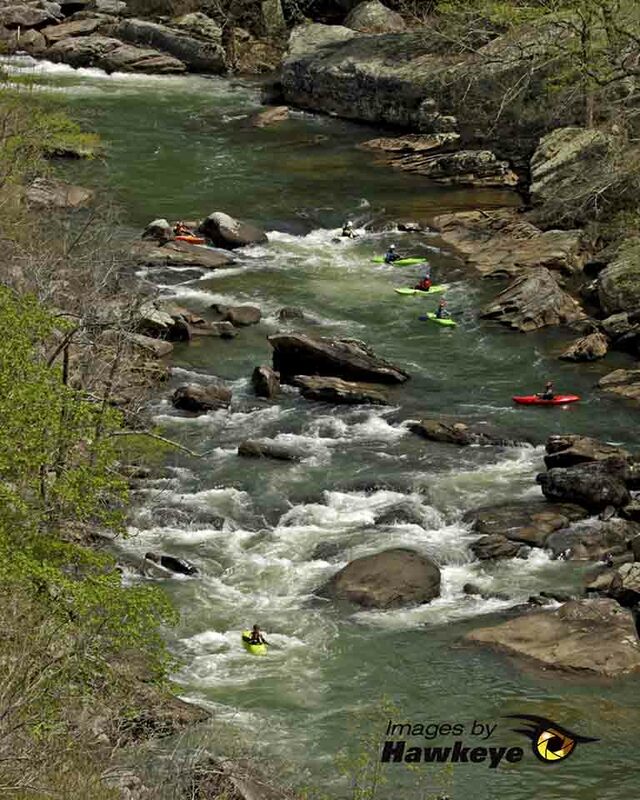 This National Preserve holds one of the nation’s longest rivers which starts in the mountains to the north and winds its way down through eastern Alabama. Centuries of water erosion of the sandstone has made for a deep narrow canyon that offers spectacular views both from the river and from the rim of the canyon. 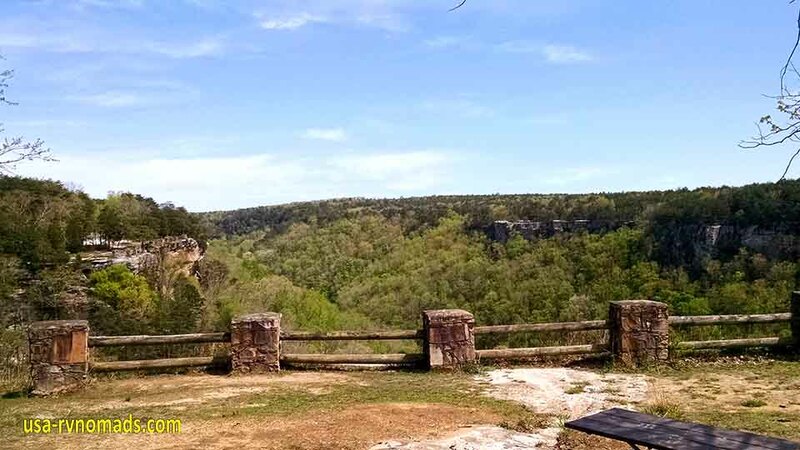 A scenic 11 mile drive along the western rim provides visitors with plenty of lookouts to stop to view the canyon and the river where you’ll see birds, kayaks running the river and waterfalls. Many of these outlooks also have hiking trails, some to the rivers edge on the canyon floor. NOTE: This scenic roadway should NOT be traveled by or with an RV! The exception being a small class C or B. There are no shoulders, the road is narrow, winding and steep with switchback turns. The scenic outlooks provide minimal parking space and are not level or smooth. 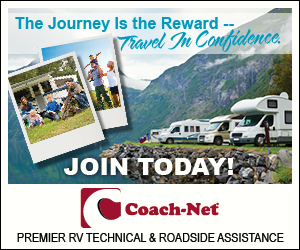 This is a trip best accomplished using your tow vehicle, towed or motorcycle. If you are looking to explore this area you might consider staying at the RV park we stayed at in Ft. Payne…Wills Creek RV (see our review of this park HERE). 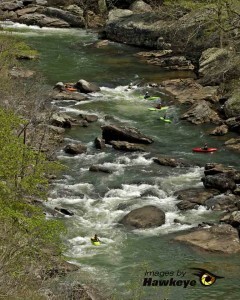 Kayakers in the Little River Canyon. 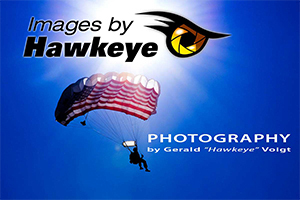 During our visit the Spring weather was perfect which allowed us to enjoy watching a group of kayakers make their way down through the canyon. The water flow over the various falls is dependent on the season and the amount of rain received. We picked a day just after a major rain storm so the falls were flowing well, including the tallest waterfall in Alabama…Graces High Falls. The color palette of Spring was refreshing to see after a long winter. We can only imagine what this area would be in the Autumn, so if we find ourselves traveling this way in the fall we’re going to make it a point to see it then. Plan on a full day as there is a lot to see! This preserve encompasses 14,000 acres of the 199 square mile Little River watershed that hosts many rare, threatened and endangered species of plants and animals. At the north end of the preserve is DeSoto State Park and it has camping, resort lodge and many other accommodations. The view from Wolf Creek outlook. The view from Canyon View outlook…on the upper right you can see the Wolf Creek outlook.